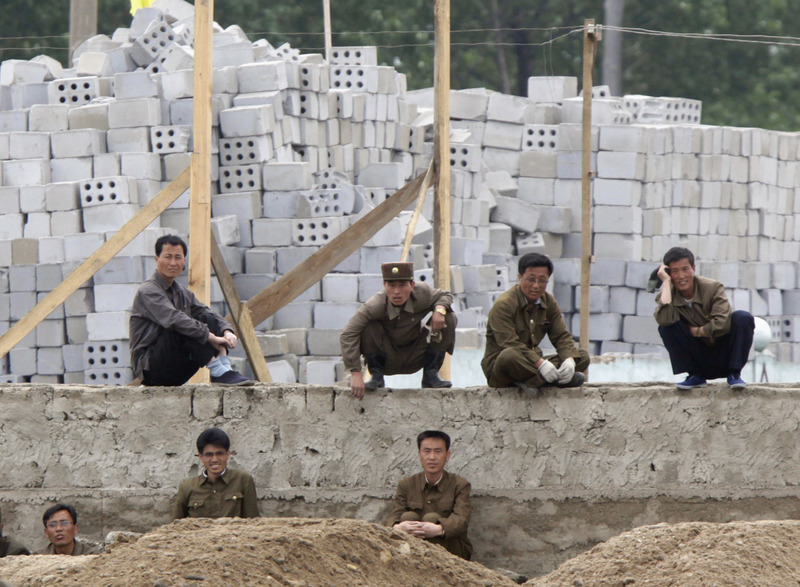 Kim Jung-Un has found a new way to speed up construction projects: feed the builders crystal meth. 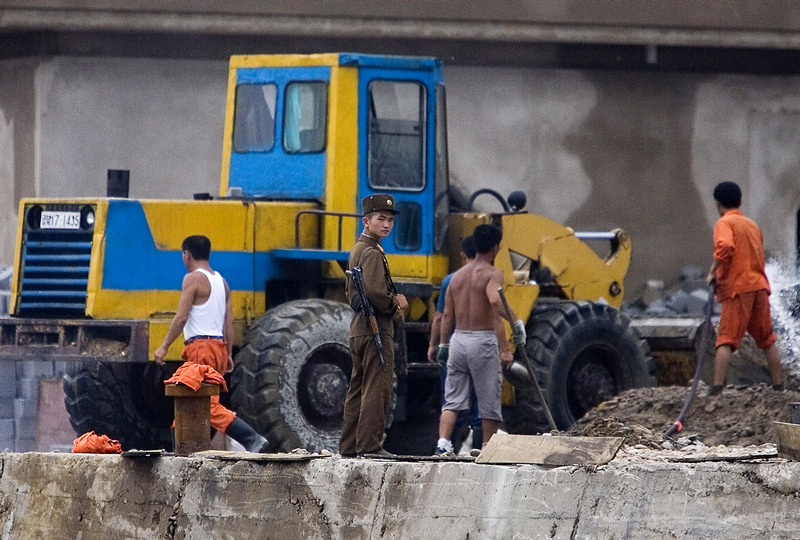 North Korean workers are apparently being given a powerful methamphetamine in the hopes it will speed up a major construction project in the country’s capital of Pyongyang, reports have said. Project managers are said to be under so much pressure to finish the job that they have resorted to openly providing workers with ‘ice’, the Telegraph reports. Basically, the drug is a form of the powerful stimulant methamphetamine, which is also known as crystal meth. When snorted or inhaled, it gives users increased energy levels, a sense of euphoria, and a suppressed appetite – which can last up to 12 hours. And it’s not just one or two workers that are being handed the drug, either – hundreds of thousands of North Korean citizens have been called in to finish the project, which includes a 70-floor skyscraper and more than 60 apartment blocks. Project managers are now openly providing drugs to construction workers so that they will work faster. [They] are undergoing terrible sufferings in their work. 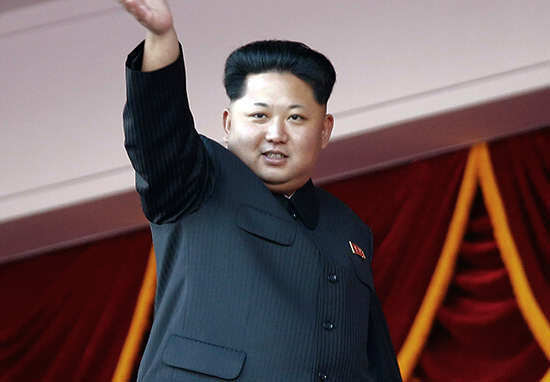 Working conditions in North Korea have amounted to slave labour, according to the Human rights workers in Asia, who urged the UN to take action against Kim Jong-un. Just another example at how messed up North Korea can be.